Replacing the very successful loose-leaf format, this invaluable set of protocols covers those areas where cells and enzymes have been proven to be useful catalysts. 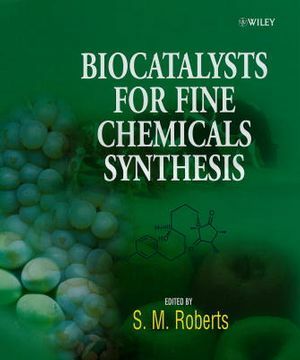 Stanley M. Roberts is the author of Biocatalysts for Fine Chemicals Synthesis, published by Wiley. G. Casy is the author of Biocatalysts for Fine Chemicals Synthesis, published by Wiley.